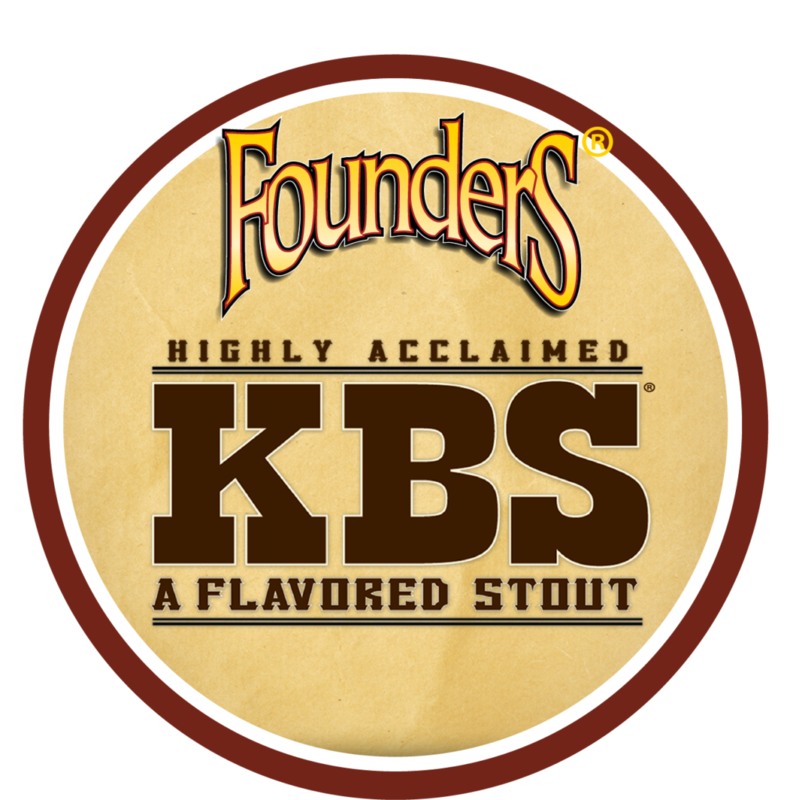 'It's KBS Season' Untappd Badge - Founders Brewing Co.
Posted on April 2, 2019 by Founders Brewing Co.
KBS has returned and, for the first time ever, it has its very own Untappd badge! KBS is our bourbon barrel-aged coffee chocolate stout and its been part of our lineup since the early-2000s. Learn more about its history here. Check in KBS April 1-30 for to earn the ‘It’s KBS Season’ badge. This beer simply FLIES off the shelf! Wish I could find more!